System Of A Down  Chop Suey! System of a Down's official music video for 'Chop Suey!'. Taken from the album "Dead Letters" (2003). ◎Thank you all BABYMETAL fans who have uploaded great clips. Music video by Alter Bridge performing Rise Today. © 2007 Universal Republic Records, a division of UMG Recordings, Inc. But we find it all? Gloomy riffs, catchy grooves and choruses that resurrect a flair of "The Walking Dead"  welcome to ZOMBIELAND! In the realm of the undead, there’s only one who rules: MEGAHERZ singer Alex "Lex" Wohnhaas, acting as a zombie hunter and specialist for melodramatic songs that scrump souls of fans. With Lex at the epicenter of a metaphysical bustle, ZOMBIELAND sounds like the epitome of Rock music that has become awake. As sensitive and intelligent as his lyrics are, they are also so magical and eerie, which is showcased on the new songs: MEGAHERZ are back  stronger than ever  and prove with ZOMBIELAND that they are still among the most exciting and leading German rock bands in recent years! 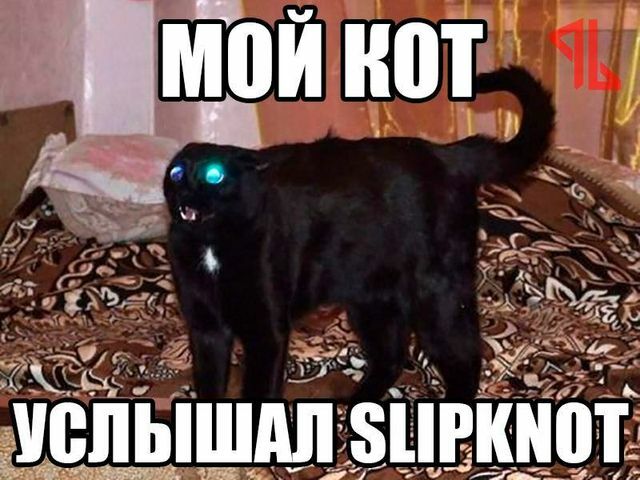 Disturbed (укр. «Збурені») — американський рок-гурт з міста Чикаґо, штат Іллінойс. Створений в 1996 році музикантами Деном Доніганом, Стівом Кмаком, Майком Венгреном та Девідом Дрейманом. Стиль гурту можна охарактеризувати як хеві-метал та нью-метал . З моменту свого створення, колектив випустив 5 номерних альбомів, було продано по всьому світу понад 11 мільйонів примірників , що зробило їх одним з найуспішніших рок-гуртів останнього часу. Чотири альбоми поспіль стартували у американському хіт-параді Billboard 200. System of a Down's official music video for 'Toxicity'. You, what do you own the world? Taken from the album, "We The People", Out June 2nd 2017. Century Media Records 2017.